Thank you for linking to VOB! We recommend linking the badge directly to your VOB profile (instead of our home page). 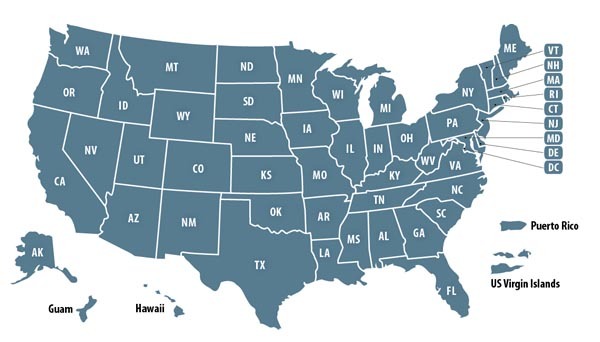 This will reinforce to your visitors that your business is indeed owned by a veteran, active duty military or reservist. It may also add more value to your website in the search engines. 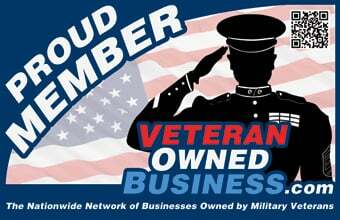 Copy the entire link of your VOB profile and change the link direction from https://www.veteranownedbusiness.com to the full link of your profile here (copy the address bar in your browser and you should have the entire link) Example: https://www.veteranownedbusiness.com/business/25867/famous-veterans. *Change the first link below (one in red) to the link to your profile. One shown is an example. We will Tweet about your business! Please let us know when you’ve set up a link directly to your profile and we will send a “thank you” message to our social network (when time permits). Just email us your contact info and where we can find the badge and we’ll share it! Need help? Feel free to call us (877) 862-5478 Ext 2 or email us. Additionally, we’ve added a few dozen new badges available to members that include ones for SDVOSB Members, Technology Members, Law Firm Members, and more. Look for “VOB Badge” in our menu (3rd option from the left). Here are a few samples (click each to see larger sized badge). Thank you for your continued support and membership… and thank you for helping us surpass 275,000 Facebook Supporters!